Please use this thread as the main line of communication for water rescue efforts. It's best to keep all info in one thread. Feel free to post up any and all info on emergency operations contacts, launch sites, meeting spots, fuel locations etc. Those going to help bring lots of fuel and water as you may be out there for a while with not much help. God Bless everyone going out there. Stay safe! 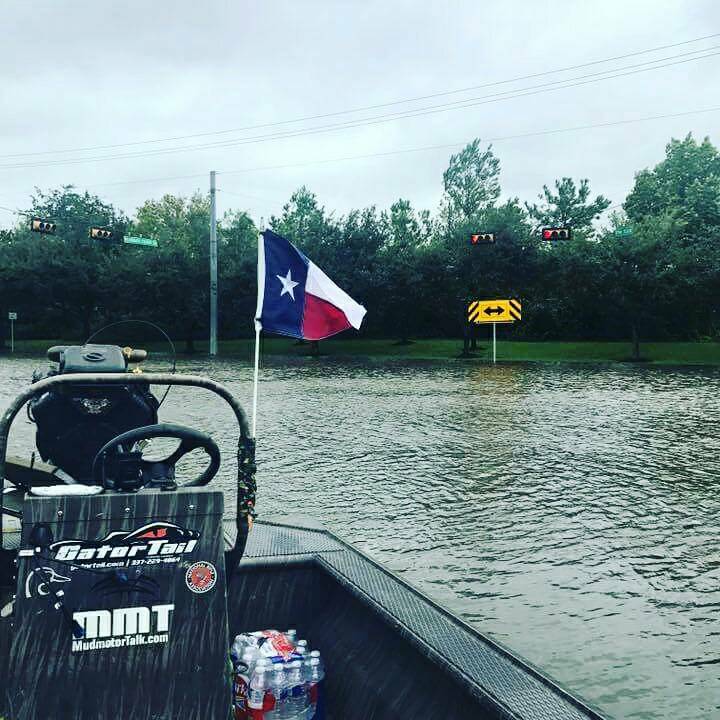 The Cajun Navy is on their way to Houston. Their FB page says all boats welcome! 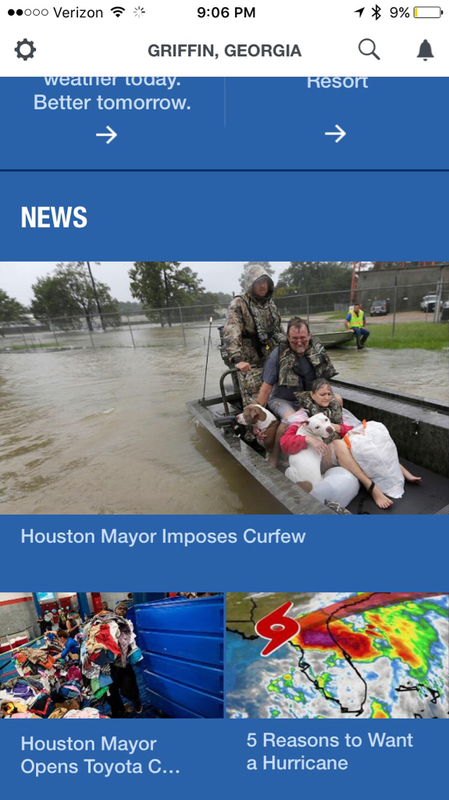 The weather channel is reporting the same thing. I will be headed out in the morning from Fort Worth, through College Station and into west Houston. Will be looking for guidance from police, fire and rescue as I work my way down. I don't have a lot of information, but will share as it is acquired. Everyday I break my previous record of consecutive days alive. They're all good! Thanks, Tony, for the thread. I know this will help! Not many from Houston read mud motor pages just saying. Thanks for your efforts. I can't even get to my boat right now. I'll be out in the morning assuming little to no rain overnight. I'm in Dallas and have made a few calls to people trying yo fond out how to help. How to get to towns etc. Have a pd and am ready and willing to spend a few days assisting. This is what we are working on. Several authorities are using it now. Gives you an idea of where the highest need victims are. Attn All : The DeuceChunkers is Dguidrys personnell MMT Mod !!!!! "I said Heel Bish" !!!!! Anybody know if authorities are welcoming the help of citizens with boats? I can round up 2-3 boats and head that way from TN but don't want to get in the way. Not sure who to contact to see if we can help. You folks be careful out there. Looks like some of the Katrina evacuees never left. Personally, I would not be in a situation like this without firepower to defend myself. That's a good point Kirk, and why I've chosen to stay pretty local to me for now as far as helping out. I'm preparing to have to go that direction in the next few days to assist as long as my place stays dry and my people here are safe. That's still priority #1. Everyone should help where they can IMO, but not at the expense of neglecting their own. -everyone stay safe out there no matter where you're at. This isn't even close to being over with. Does anyone have an idea of where the best place would be to go with a boat Friday afternoon? Lake Charles area? I'm in Florida and would need to know where to go with my GTR! SETX could use the help now. Be careful y'all! For anyone trying to travel: this is what I've been referring to. The water receded enough this afternoon for me to get to my boat. I want to get out there and help as soon as possible, but I am not certain where help is needed. Does anyone know what staging areas will need more boats tomorrow? Thanks.